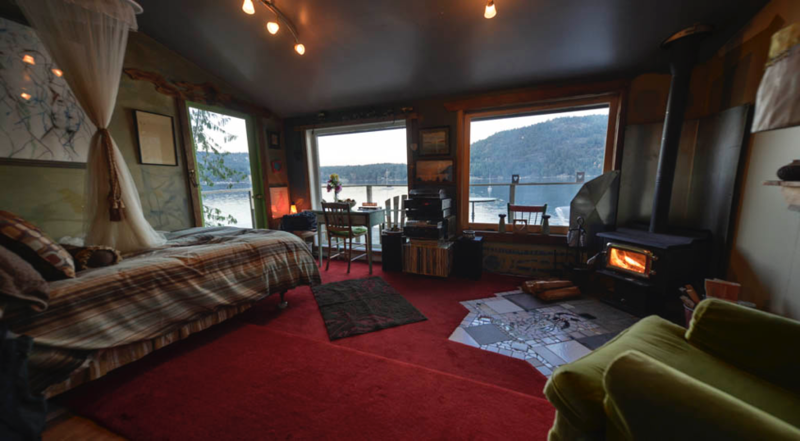 Take time to relax, reflect and renew – you will be glad you did. 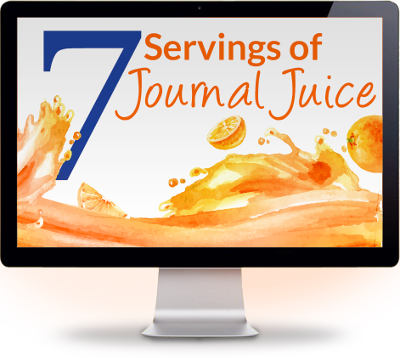 Experience the healing and transformational power of writing for yourself! This Salon is now offered through our brand new International Association for Journal Writing website. Learn how to use expressive writing to improve emotional, physical, psychological and spiritual health. 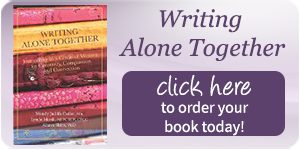 Experience the transformational power of therapeutic writing alone and with others. Deepen compassion and connection through writing and guided storytelling in a fun, creative way. Relax, reflect and replenish with Life Source Writing™ – a mindful and holistic journaling method. 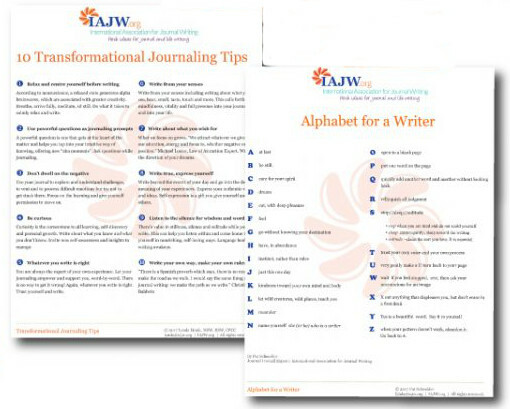 Bring this popular on-site Writing for Wellness Workshop to your group or organization! Do you long for time away from your day-to-day responsibilities to write? and write just for yourself or to advance a specific writing dream or project? This one-day retreat workshop for women combines the powerful and transformational practices of 5Rhythms™ moving meditation and Life Source Writing™. When we take time for rejuvenation and reflection, as well as listening deeply to the wisdom of the body, we have an opportunity to access our inner clarity, knowledge, intuition and well-being. When we set our intention to fully embody ourselves we can find and feel a deeper grounding presence that is guided from within us. 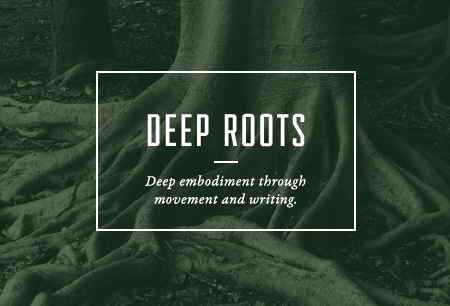 Join us to come together for movement, writing, inspiration, creative self-expression and cultivation of our deep roots. This 4 week online course offers 12 hours of continuing education credits. The course is designed especially for social workers, counsellors, healers, helping and healthcare professionals who want to learn how to use expressive writing for self-care, burnout prevention, mitigating compassion fatigue and enhancing resilience. 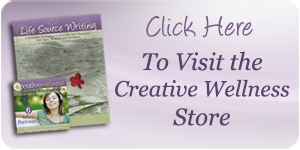 Discover how writing can be used to heal and nourish your heart as a helper or caregiver. Leave this course feeling renewed and replenished, in touch with your desire for making a difference while also caring for yourself. This course attracts students from coast to coast offering you a dynamic online learning experience within a diverse community of fellow participants. Lynda Monk’s online workshops — and her enthusiastic, interactive teaching style — have been a welcome addition to our professional development course schedule. Her courses consistently receive excellent reviews from participants. They comment on her expertise, her warm and welcoming energy, and her ability to inspire reflection and create a feeling of community in an online course space.